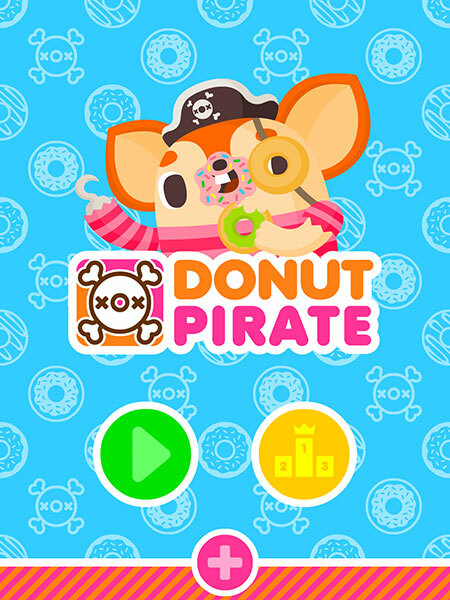 Donut Pirate launched on AppStore! « Paul Shih – Toy Designer, Illustrator & Artist. « For the Love of Donut! Donut Pirate launched on AppStore! 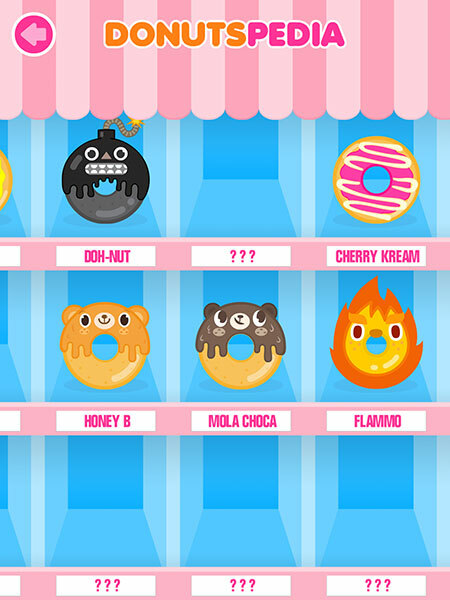 so this is my first attempt to design a game for the lazies, a very simple game where player tilt the device to control Donut Pirate, catch as many yummy donuts as they can! Look out for bombs & fire falling from the sky. 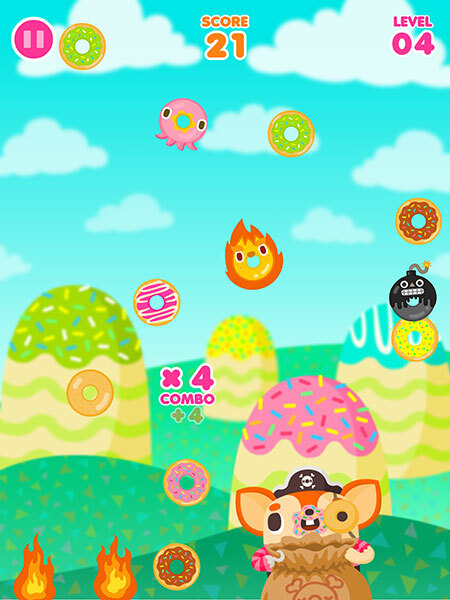 Tilt, swipe and tap to survive the dangerous world of falling donuts! This entry was posted on Wednesday, April 30th, 2014 at 6:00 am	and is filed under GAME, PRODUCT. You can follow any responses to this entry through the RSS 2.0 feed. Both comments and pings are currently closed.